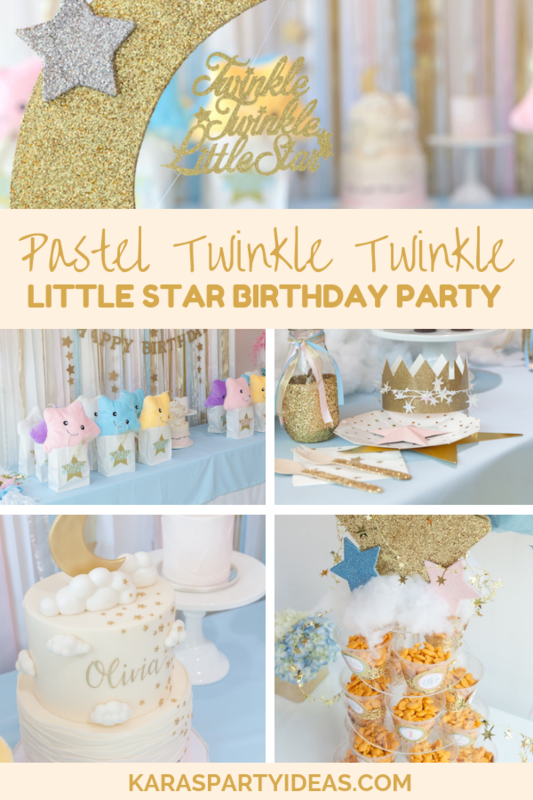 Get ready to sparkle and shine, this Pastel Twinkle Twinkle Little Star Birthday Party by Robyn Rockwood of the Coop – South Bay, out of Redondo Beach CA USA, is adorable and divine! 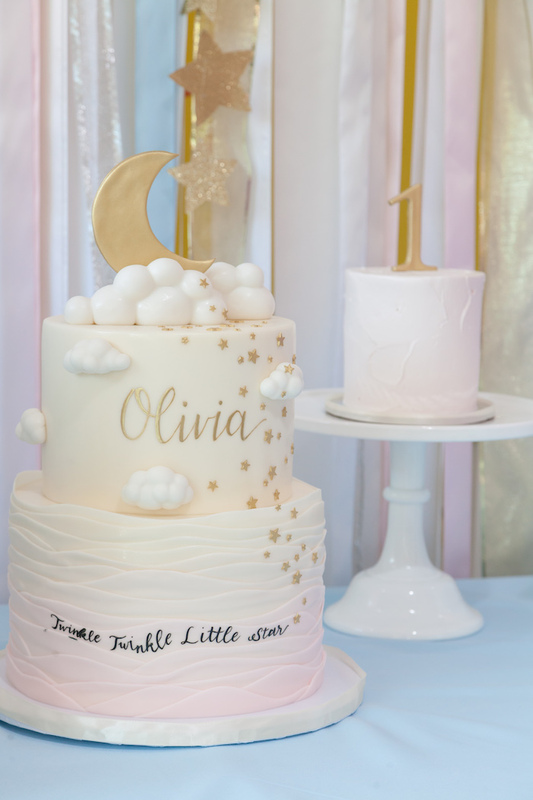 Shimmering with elements that will send you over the moon, this birthday bash is full of details to make you swoon! 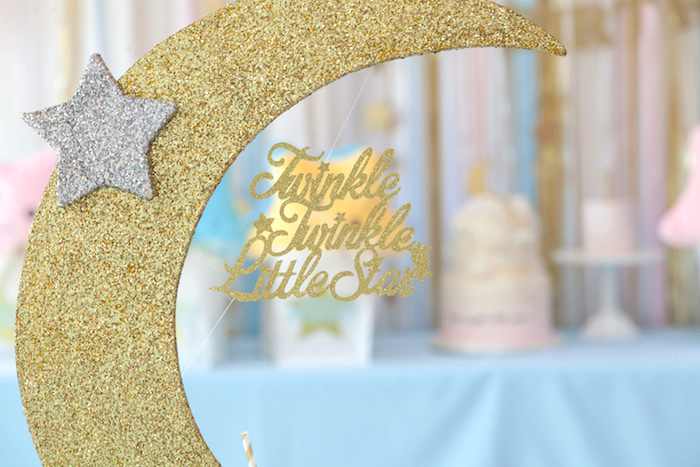 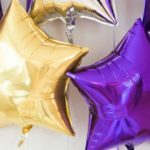 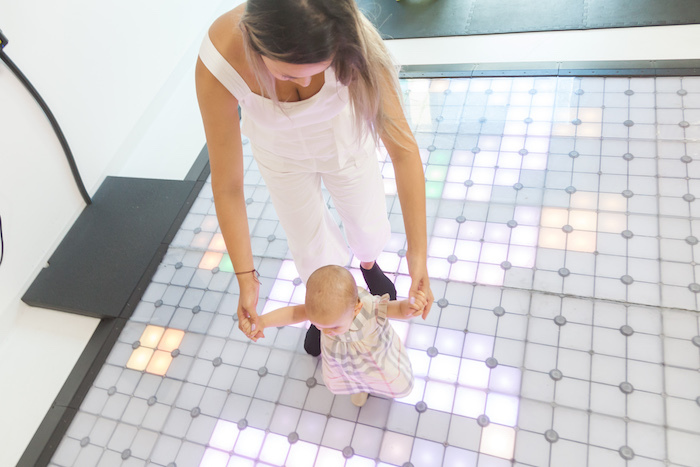 “We were asked to create a Twinkle Twinkle Little Star custom theme party for a first birthday. 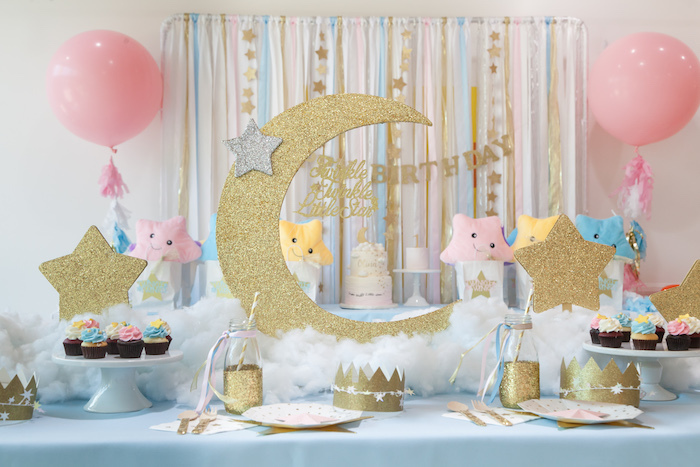 We wanted the décor to be as sweet and charming as the little girl we were designing for! 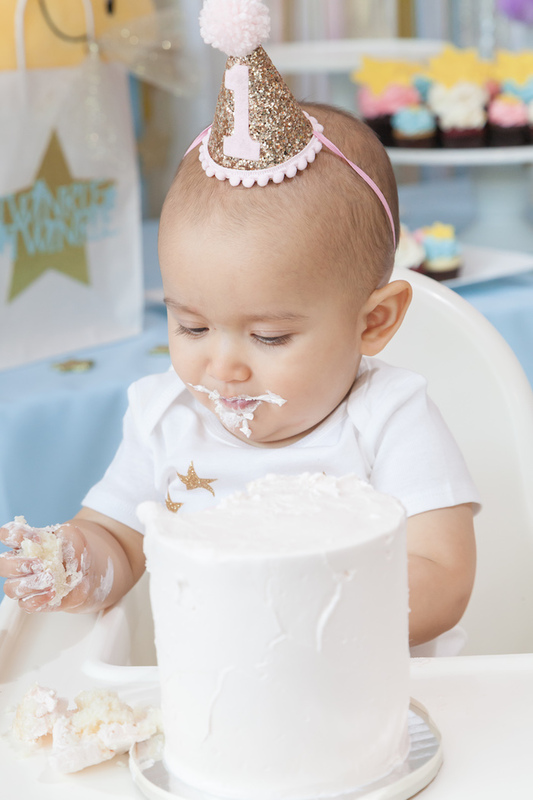 The moms only request was that we use a white and gold palette, with touches of soft pink and soft blue. 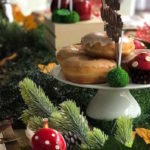 The highlight of this décor was a large wooden cutout that was covered in gold glitter. 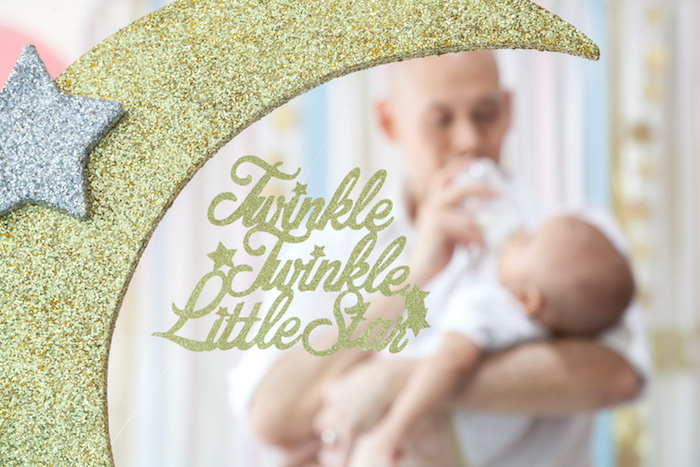 We finished the centerpiece by gluing on a small silver glittered star and a Twinkle Twinkle Little Star paper cut out. 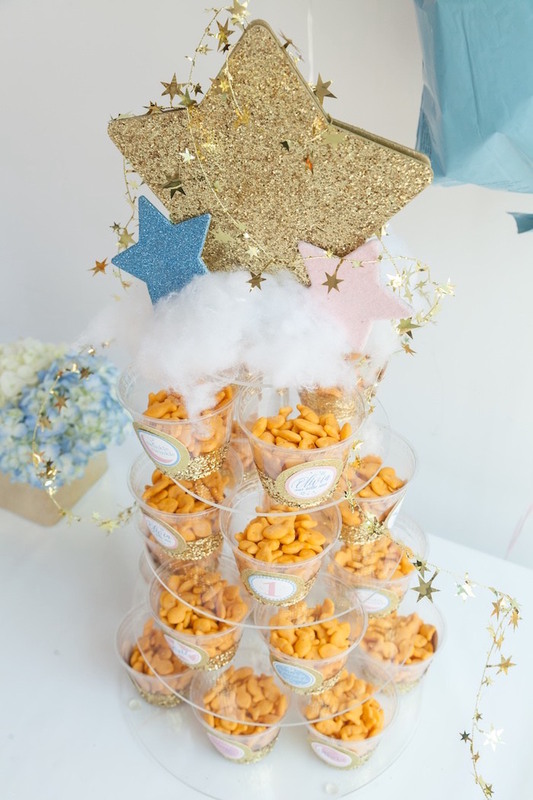 We flanked the centerpiece with a number of unfinished wooden stars that we covered in gold glitter and mounted on wooden stands. 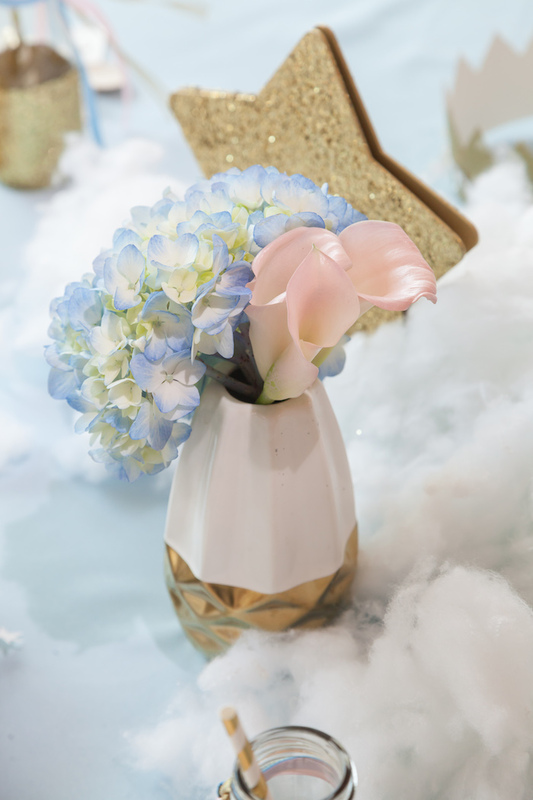 The table was covered in a soft blue tablecloth, and a runner was created down the center, using polyester fiberfill from the craft store, to give the appearance of flouncy heavenly clouds! 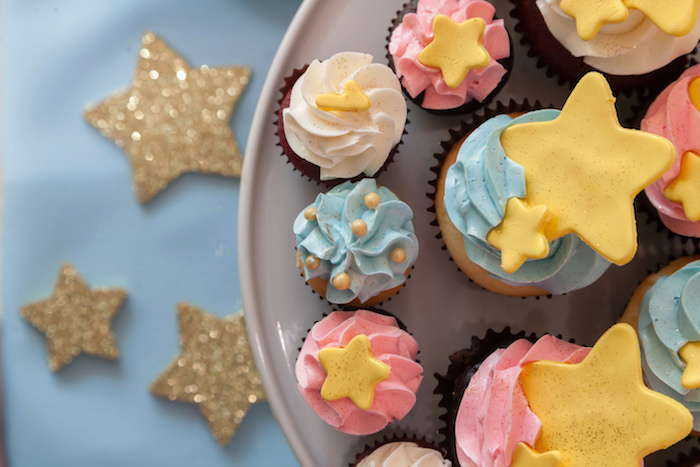 From that point on, we added more stars wherever we could! 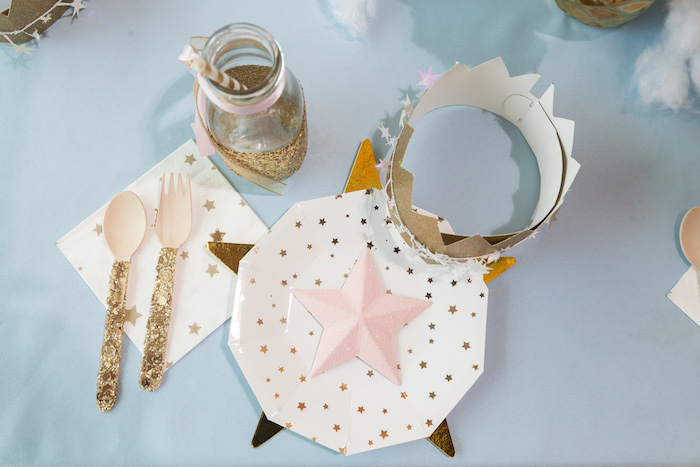 We used gold and white star plates and napkins, pink star plate décor and white star garland. 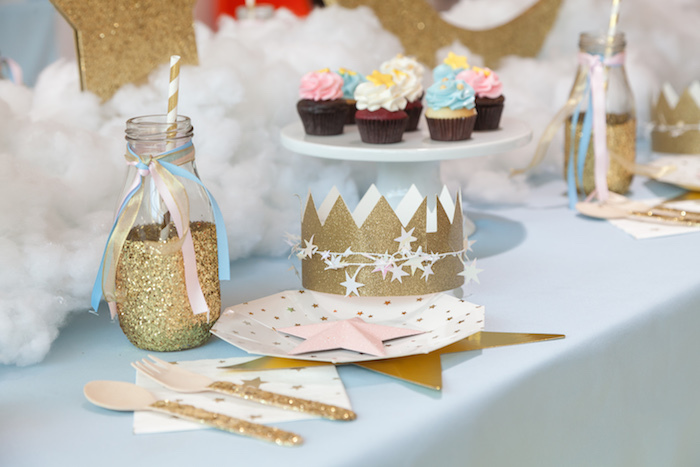 We added a sweet and simple gold crown at each plate that was wrapped in white star garland. 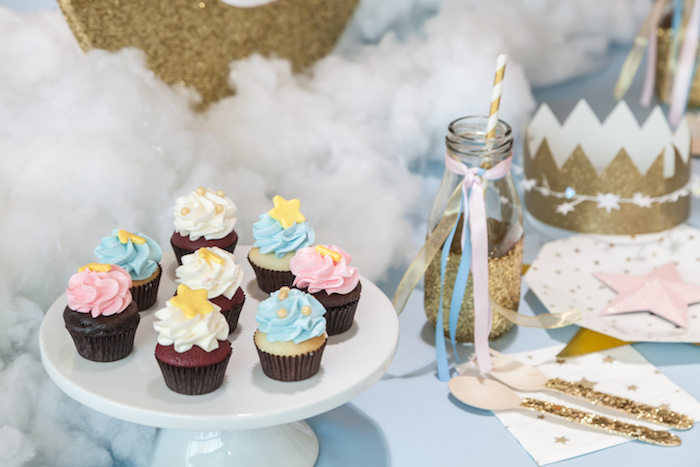 We finished off the décor with gold glittered milk bottles, adorned with gold and pink and blue ribbon, and topped off with gold striped paper straws. 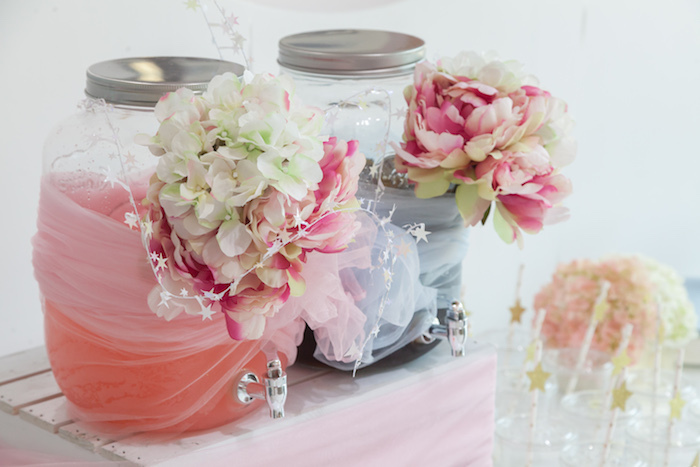 A ribbon curtain of white, gold, pink and blue ribbon served as a backdrop to the table décor. 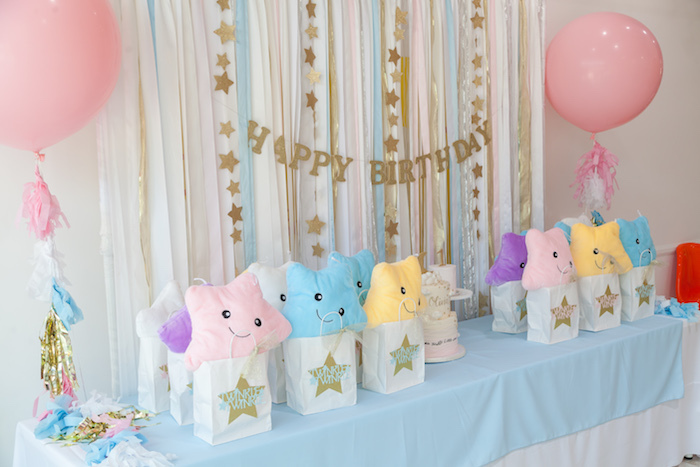 We added a few strands of gold star garland and a gold glittered HAPPY BIRTHDAY banner to finish it off. 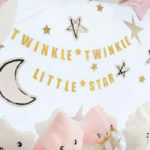 The gift bags were decorated with gold glittered large stars, to which we attached Twinkle Twinkle in either pink or blue, to each bag. 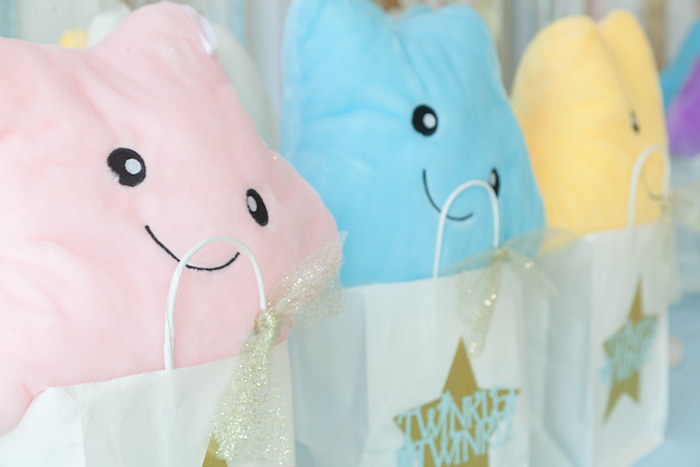 Peaking out of each bag was a large plush star pillow that lighted up when pressed. 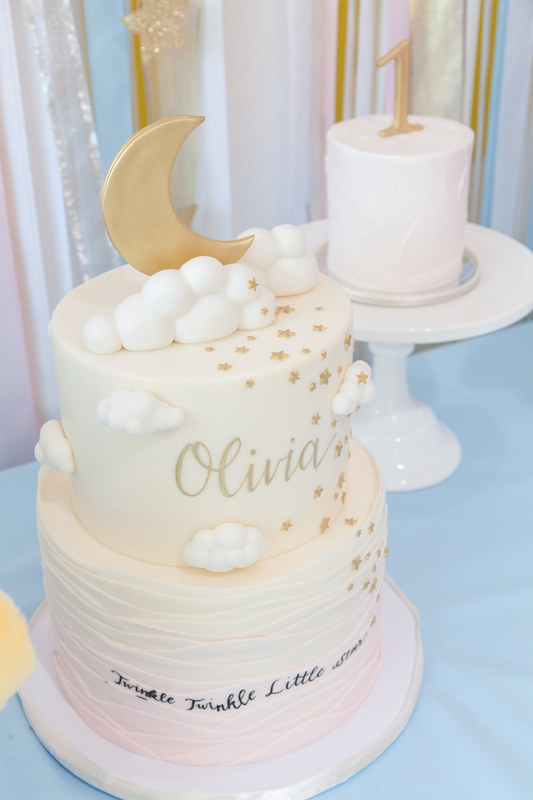 A beautiful cake and smash cake from Sweet and Saucy Bakery and cupcakes from Manhattan Beach Creamery rounded out the star themed décor. 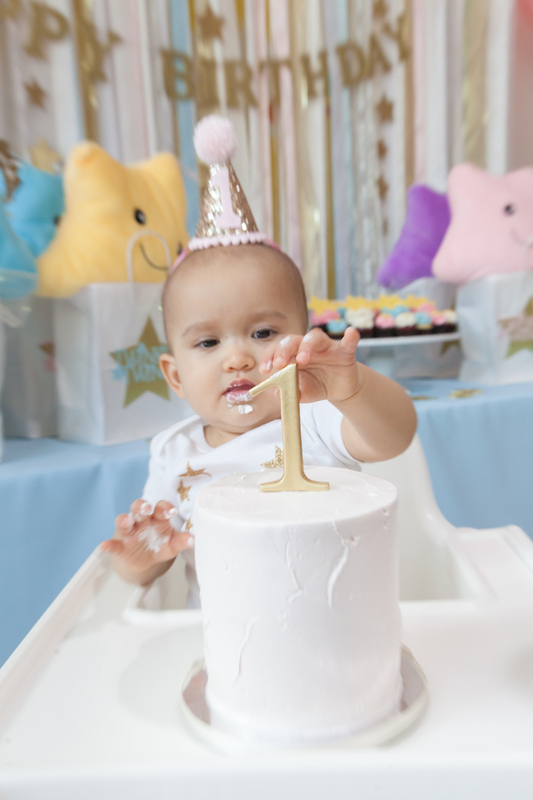 During the party, the birthday girl and all her friends enjoyed the beautiful toys and fun equipment in our play space.